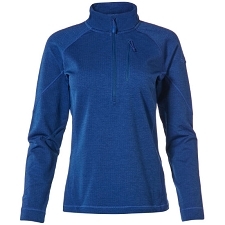 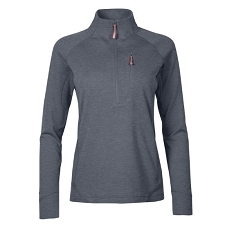 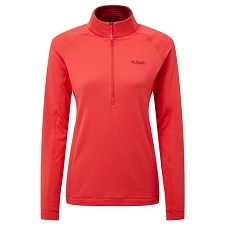 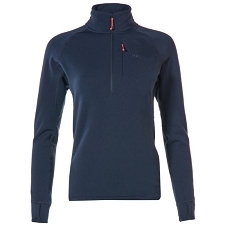 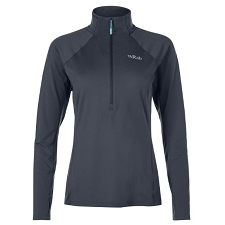 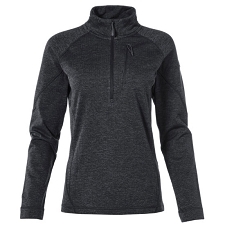 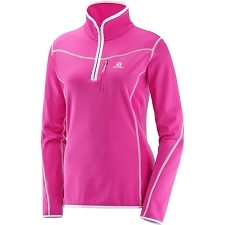 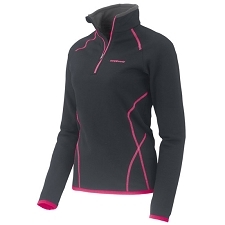 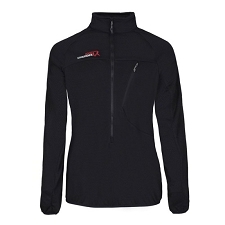 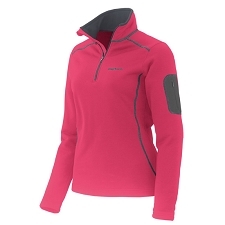 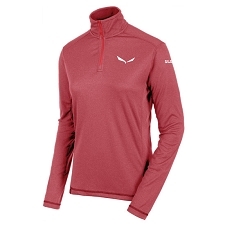 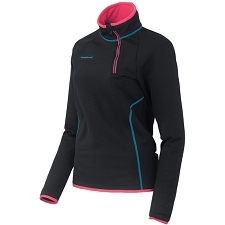 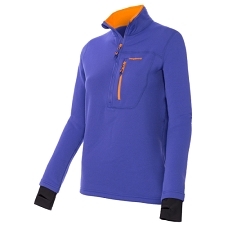 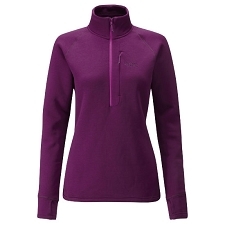 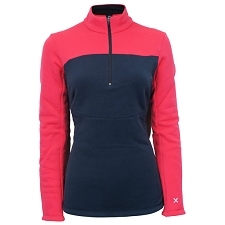 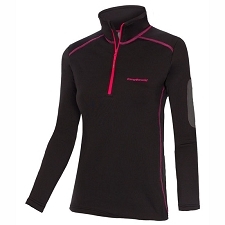 Once you put on the Rab Nucleus Hoody, it could instantly become one of your go to fleeces. 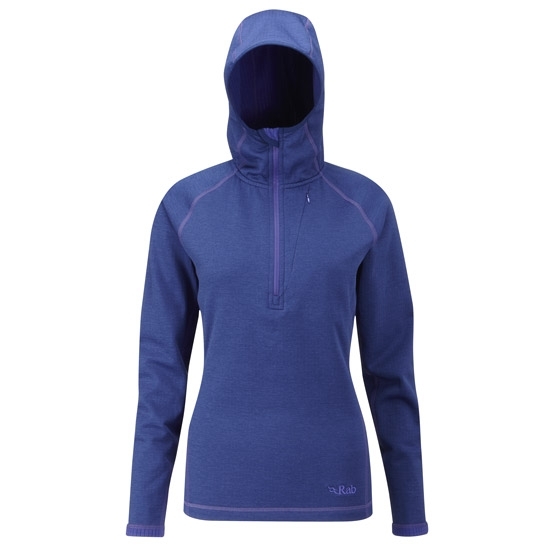 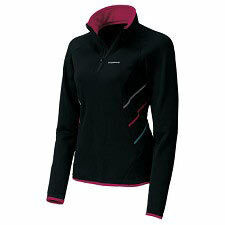 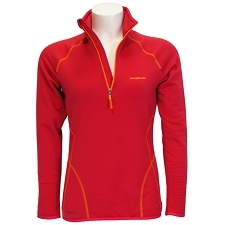 It&apos;s a lightweight hoody with high elastic capabilities, just right for active days walking or climbing. 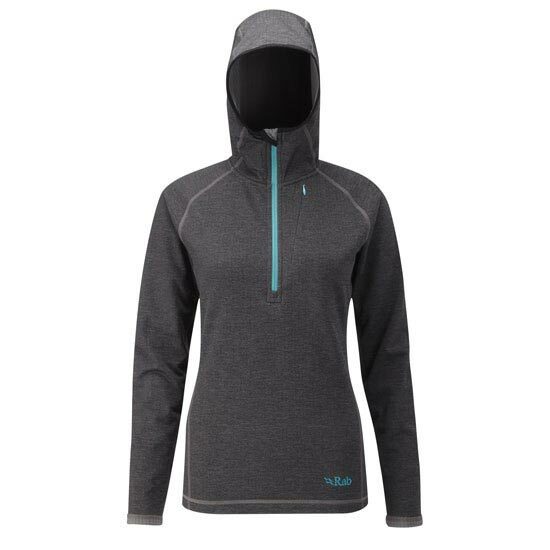 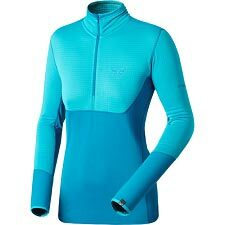 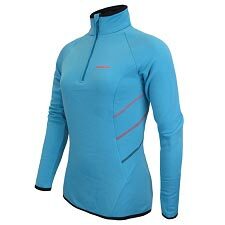 The hood fits under a helmet for cold climbing days plus there&apos;s a deep venting zip to stop you from over heating. Pop your keys in the secure chest pocket and you will be good to go. 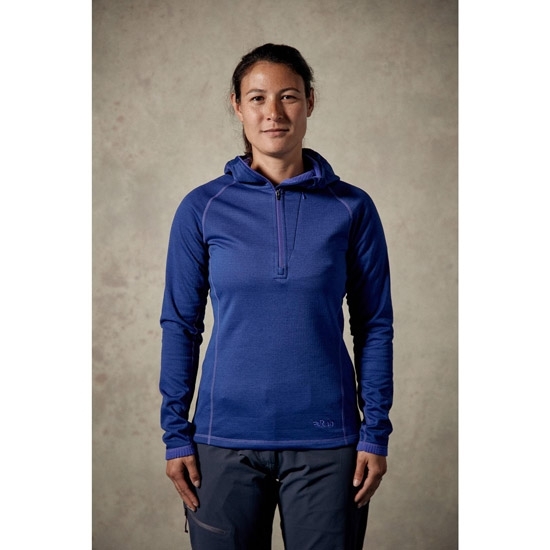 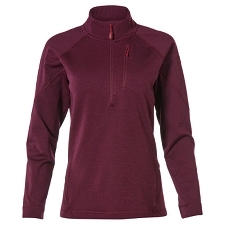 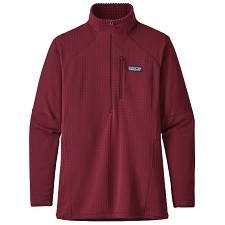 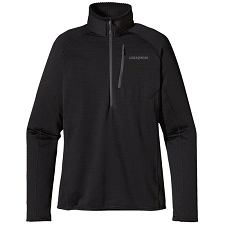 A very handy pullover hoody that is great for walking, hiking, and every day use. 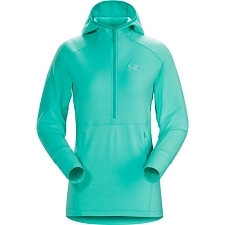 Customer Opinions "Nucleus Hoody W"